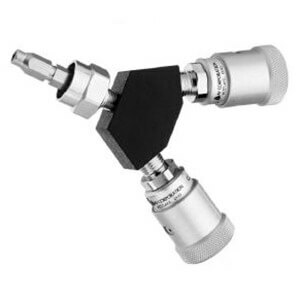 DISS DV Body Adaptor x 1/4″ HB w/ Hand Grip Collar, O2. 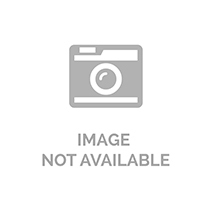 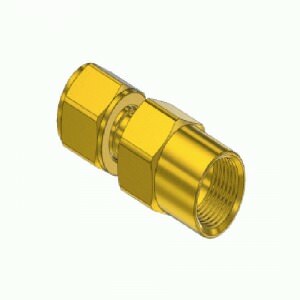 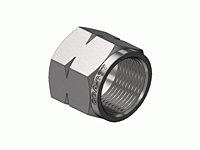 Medical Gas Fittings, DISS Style Fittings, Oxygen DISS Fittings, Bay Corporation, Bay Corporation Oxygen, DISS 1240, 1241-17DV. 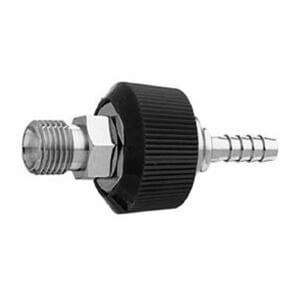 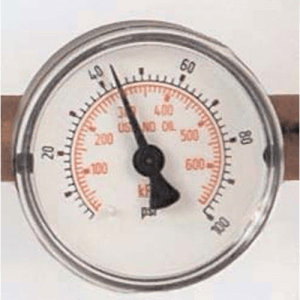 DISS DV Body Adaptor x 1/4″ HB w/ Hand Grip Collar, O2, Demand Check Valve. 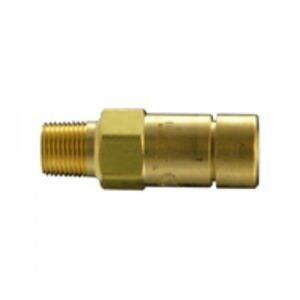 Medical Gas Fittings, DISS Style Fittings, Oxygen DISS Fittings, Bay Corporation, Bay Corporation Oxygen, DISS 1240, 1241-17DV.